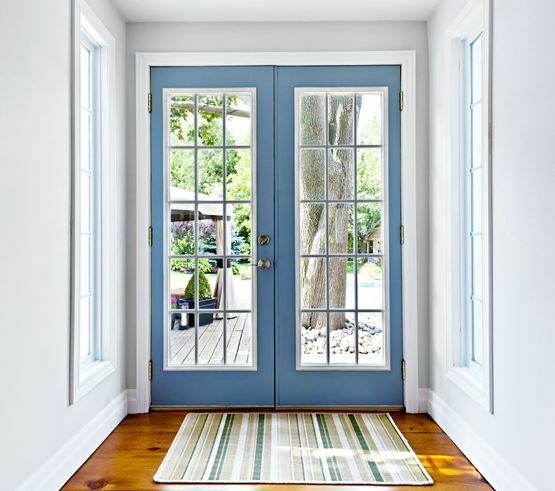 Your One-Stop Shop for All Your Window and Door Needs! Get branded and durable doors and windows for all your residential and commercial needs. D&D Glass and Mirror is a full-service glass and mirror company that has been in business for 37 years. We sell and service glass that is installed in doors, garage doors, windows, showers, mirrors and more. 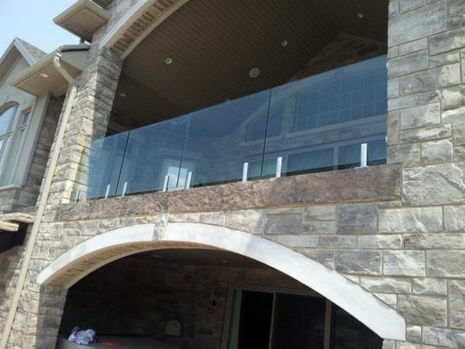 Our customers include contractors, architects, homeowners and renovators who look for quality glass products. We source glass from some of the top manufacturers to ensure that we give top-notch products and outstanding services for our clients. If you’re looking for professionals who provide quality glass services in Ontario, D&D Glass and Mirror is the place for you. We offer our services to homes and offices in the Huron, Perth, Grey and Bruce counties. 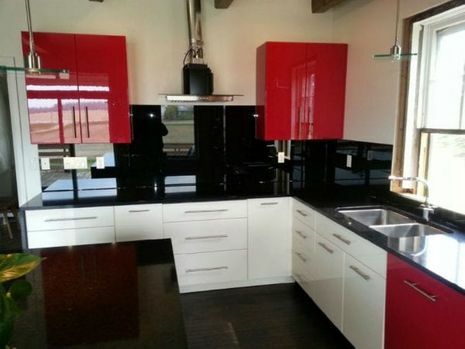 D&D Glass and Mirror believes in providing the best of products and services to every client. We have knowledgeable sales consultants, and factory-trained and experienced service and installation technicians with 150 years of combined experience. Be it sales, installations or services, we work together as a team to keep our clients happy with our products and services. Contact us to get started on your project. 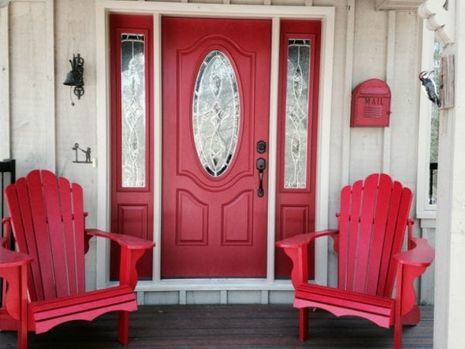 From patio and storm doors to garage and entrance doors, we have them all. Let D&D Glass and Mirror replace your defective insulating glass for great savings. Take a look at some of the glass and mirror installation projects our professionals have handled.